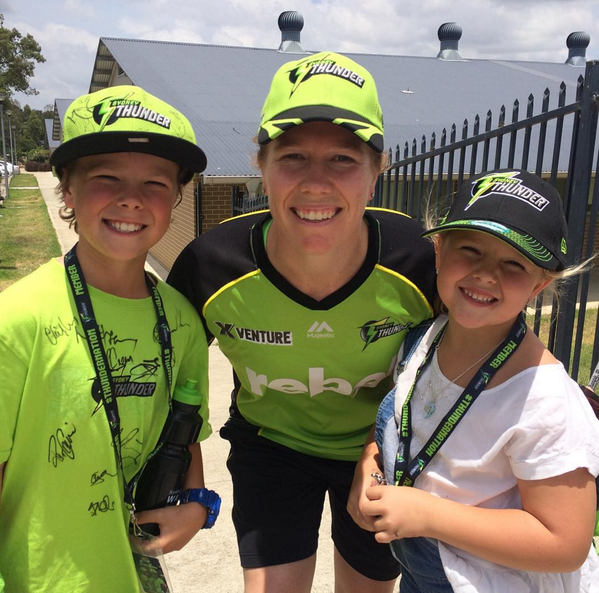 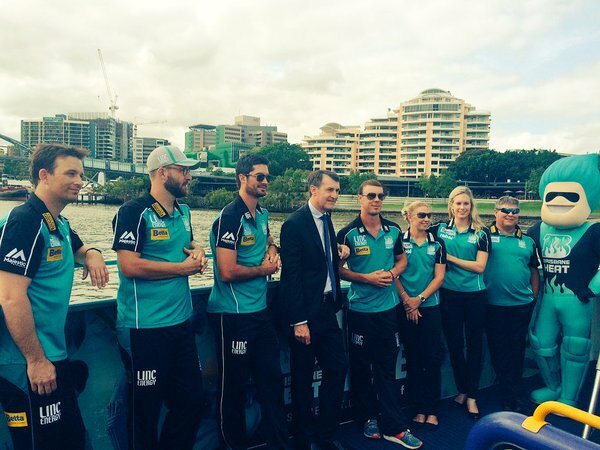 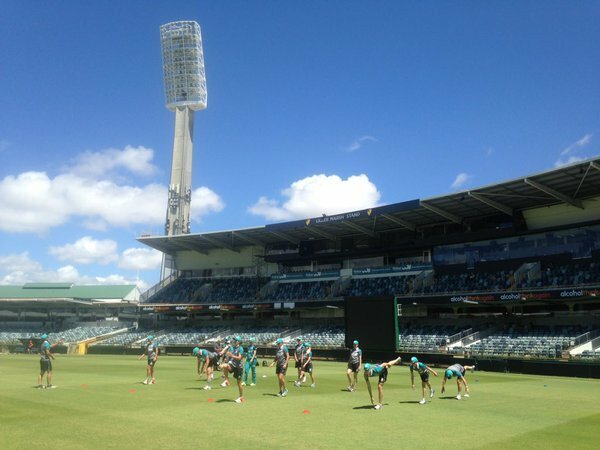 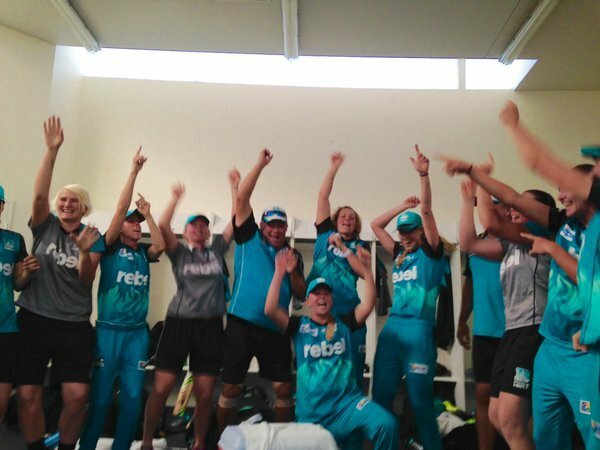 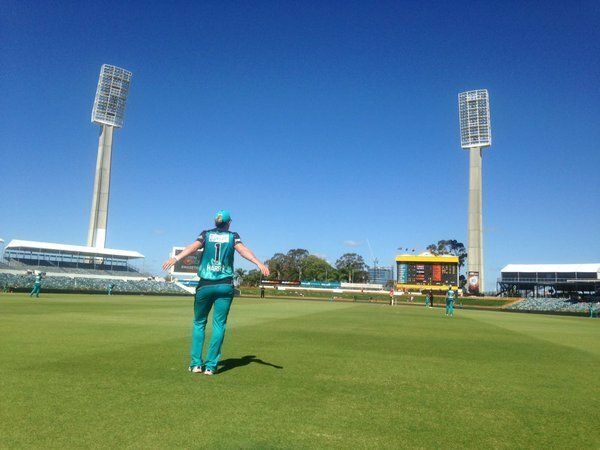 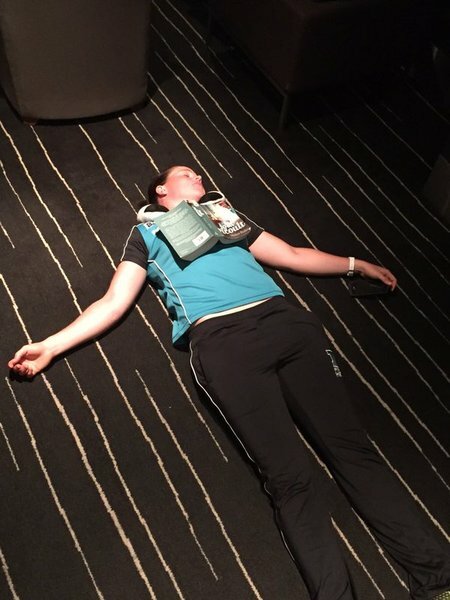 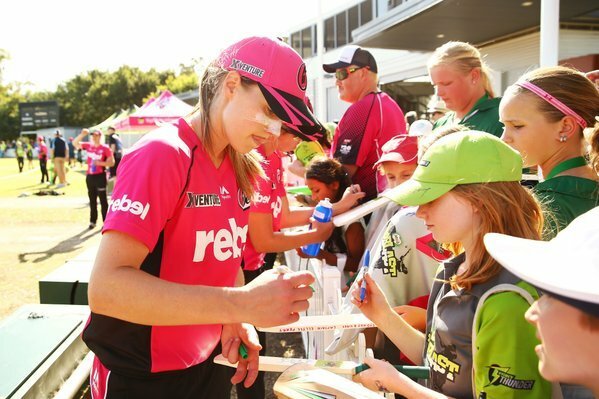 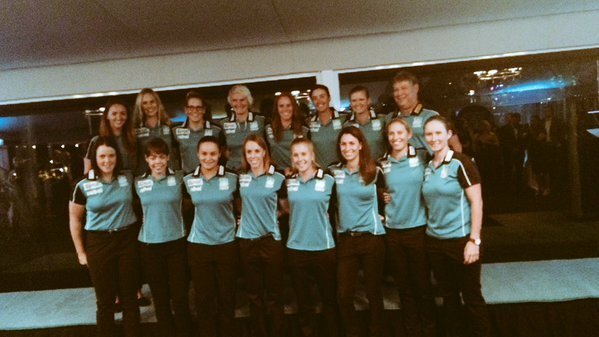 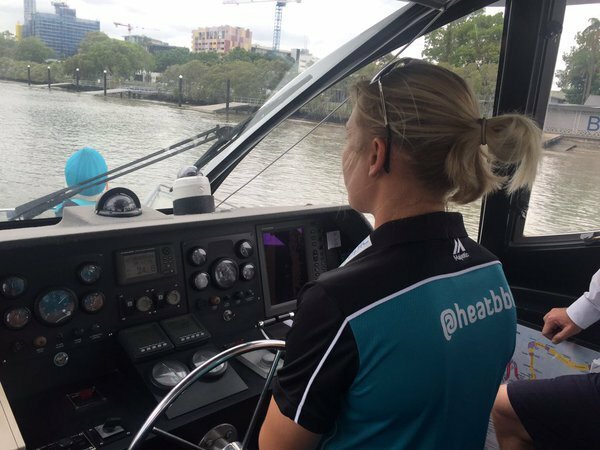 We had a chat with @Holly_Ferling as we wrap up her exciting weekend of cricket for @HeatWBBL ! 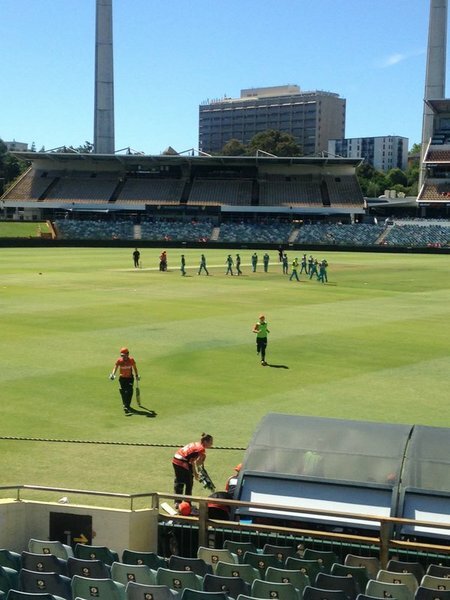 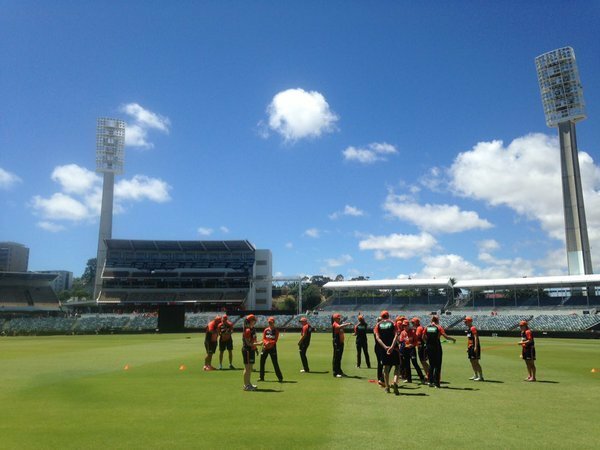 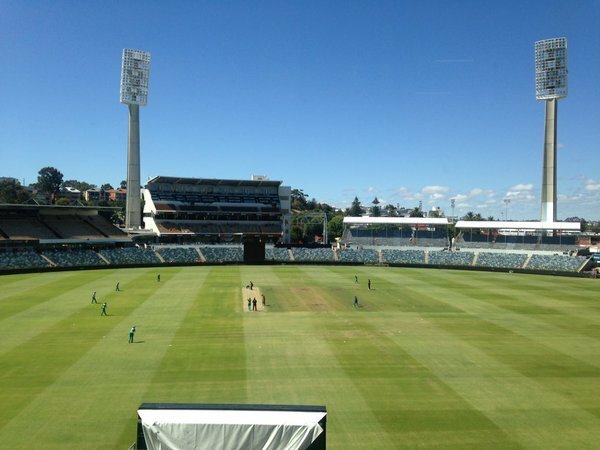 All over at the WACA! 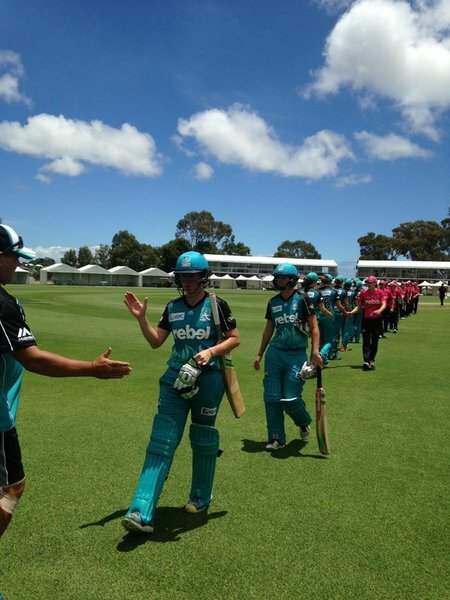 An excellent knock from Winfield saw the Heat home by five wickets. 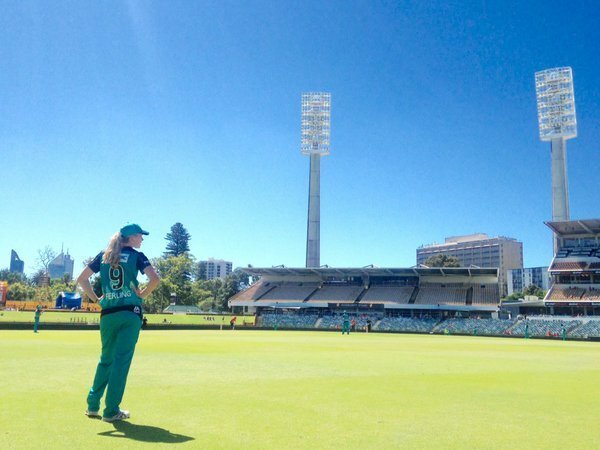 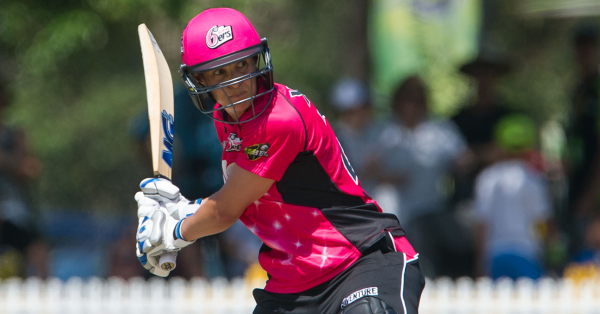 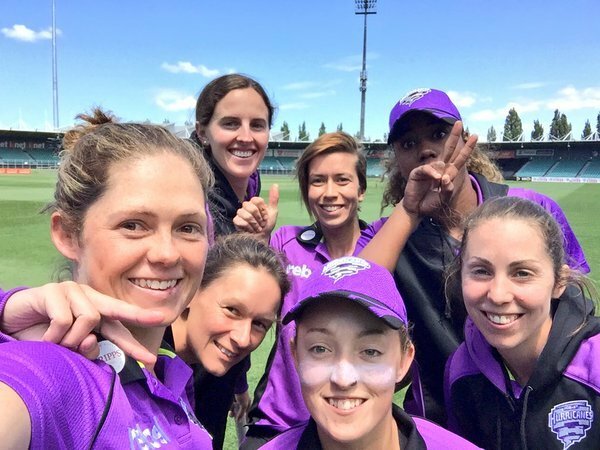 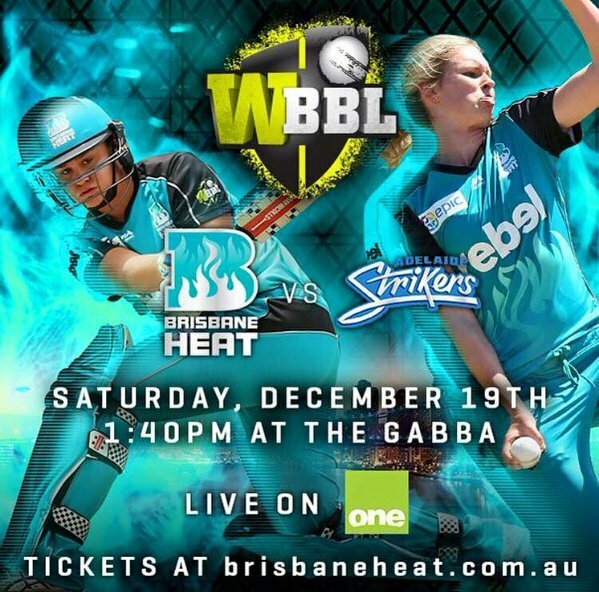 There's one #WBBL01 match to go this weekend!